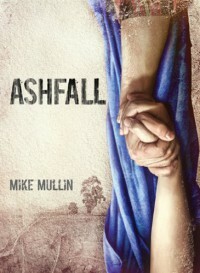 Ashfall was optioned to make into a television series. Two networks declined, one still open. 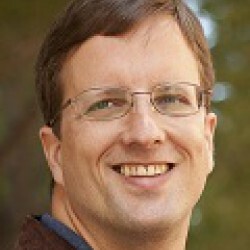 It's always a long shot, but still exciting!